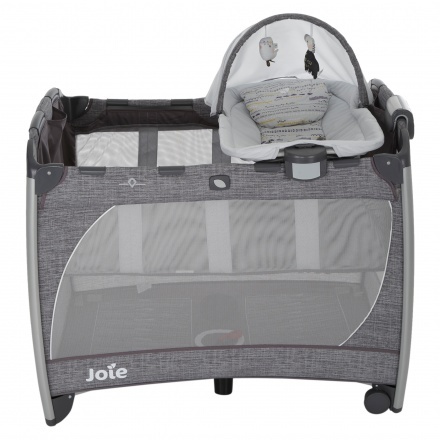 Pick this easy-to-use travel cot for your baby and be worry-free. 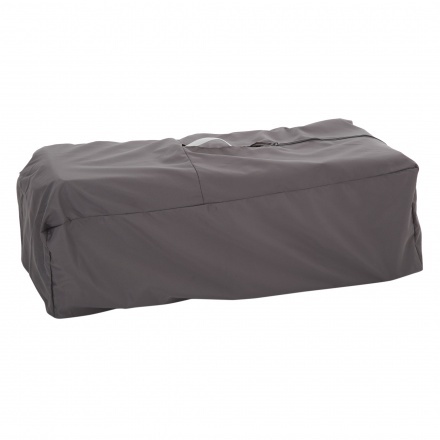 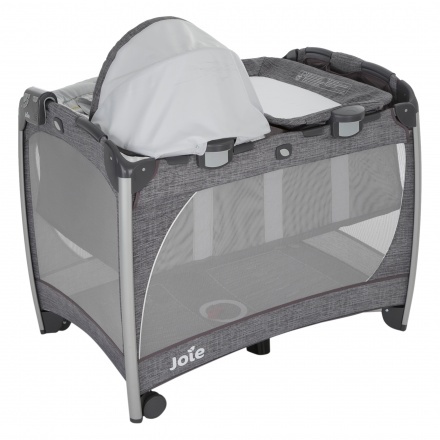 This cot is perfect for use at home or while travelling. 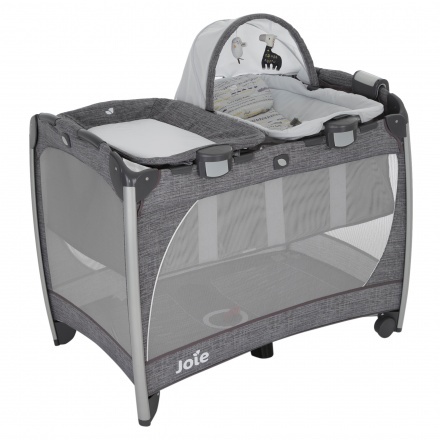 It has a quick and easy set up and fold design that allows you to set it up for your baby with ease.